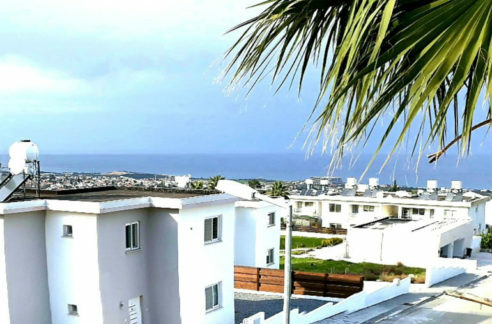 Every area of the TRNC has its own benefits and will suit some property seekers, but not others. Some areas are better for investors wishing to rent to holidaymakers, but other areas suit lifestyle buyers or retirees better. Some are nearer the golf club – others nearer Universities, schools or hospitals. It is crucial that you choose the right area as well as the right property and we at NCI are keen to help you avoid wasting time viewing properties which will not suit your area needs. Only a team with our length of experiencing in assisting with North Cyprus relocations and property sales will be able to guide you effectively to a short list of properties to view which will fit your needs in terms of WHERE you should live or holiday. The capital city Lefkosa in the middle of Cyprus (North Nicosia) with its huge array of shops, restaurants, museums and historical features as well as excellent medical facilities and walking cross points to the South Cyprus shops. 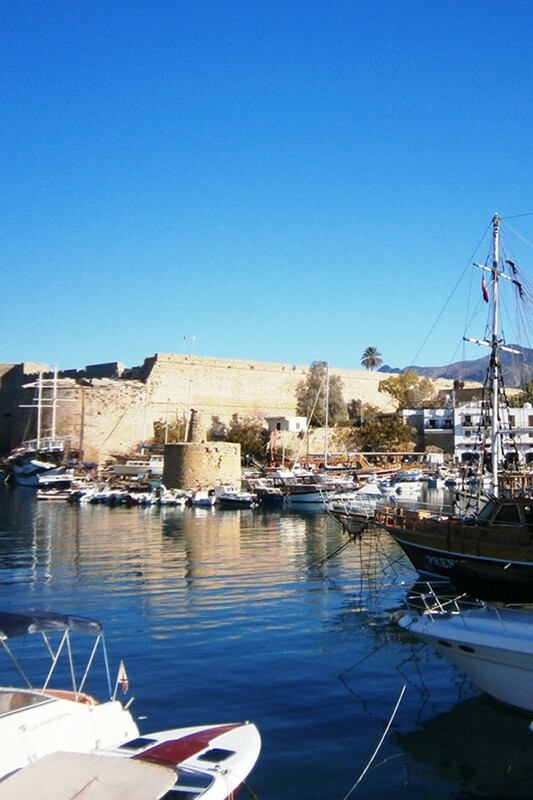 The north coast tourist harbour town of Girne (Kyrenia) with its quaint cobbled backstreets, stunning mountain backdrop, harbour restaurants, old castle and huge array of tourist facilities, apartments and hotels in the outskirts – plus nearby mountainside Bellapais with its famous Abbey and music festivals. 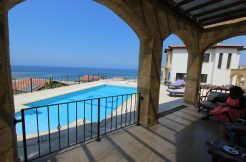 The north coast East of Kyrenia going towards the Karpaz – including the sandy Turtle beach, Esentepe region with its well-known 18 hole Golf and Beach Club, rocky coves with charming cafes and hillside walks with easy access to Kyrenia. The West Coast Bay Area with its surfing clubs, lovely market town of Guzelyurt and charming University town of Lefke plus ancient sites of Soli and Vouni. The flatter East Coast with its well-known wide sandy beaches, ancient Salamis Roman remains and Famagusta with its ancient walled city and University. The well-known wild Karpaz (Karpas) Peninsula or “pan-handle” with its wild, breathtaking views of the mountains and coastline, wild donkeys and miles of unspoilt sandy beaches as well as the brand new Karpaz Gate Marina.